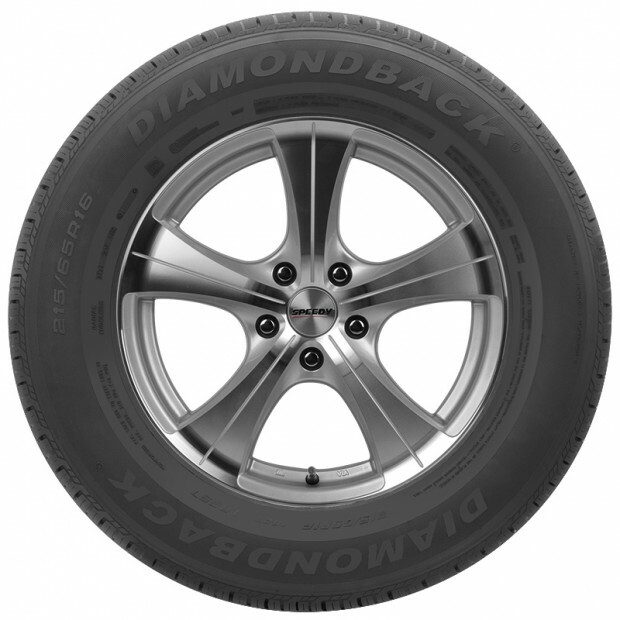 A reliable, inexpensive highway-terrain tyre designed for everyday driving. 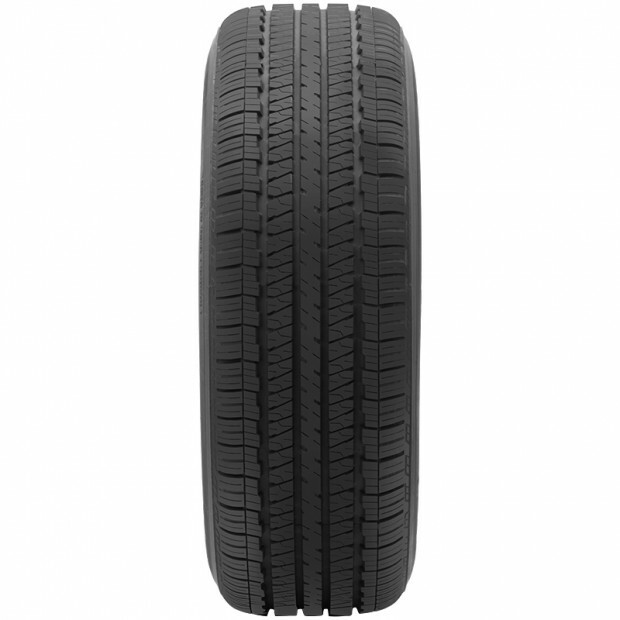 The TR257 features four large circumferential grooves, delivering better performance in the wet. The radial fine grooves and sipe design improves grip, whilst the optimised cavity profile provides less impact and improves comfort.